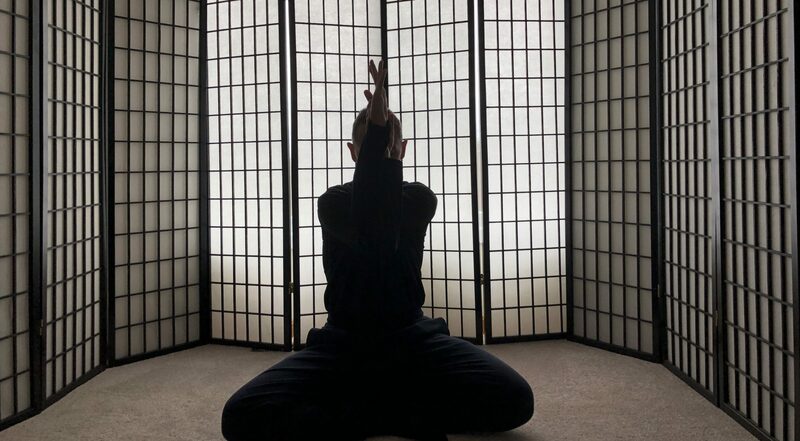 This spring, yin yoga will be offered at Alpha Krav Maga Boston Sunday mornings at 8:30, March 17 through May 5, with no class on March 31 or April 21. The cost is $18 per class for non-AKMB members, $15 per class for AKMB members. If you sign up and pay for five classes before March 17 you get the 6th class free. After nearly five years away from Karma Yoga Studios in Cambridge, where I trained with Josh Summers, Larisa Foreman, Alice Senko, and others, I’ve been invited back, this time to teach a Monday night Yin Yoga class there! Watch my schedule and the Karma Yoga Studios schedule for details. Welcome, Yin Yogis! For the fall, I will be teaching a Sunday morning Yin class at 8:45AM, from September 30-November 4 at Alpha Krav Maga Boston. Anyone is welcome to attend. Bring a friend! We are not capping attendence, and props will be provided, but we encourage you to register in advance with the form below to ensure we have enough for everyone. Payment (to Peter, by cash, check, Square Cash ($Nikolaidis), or Venmo (@Peter-Nikolaidis) is due by September 20 to claim the discounted rate. From July 13 to August 17, I will be teaching a Yin Yoga class at Alpha Krav Maga Boston. Anyone may attend on a drop-in basis, and package discounts are available. Please contact me for details.